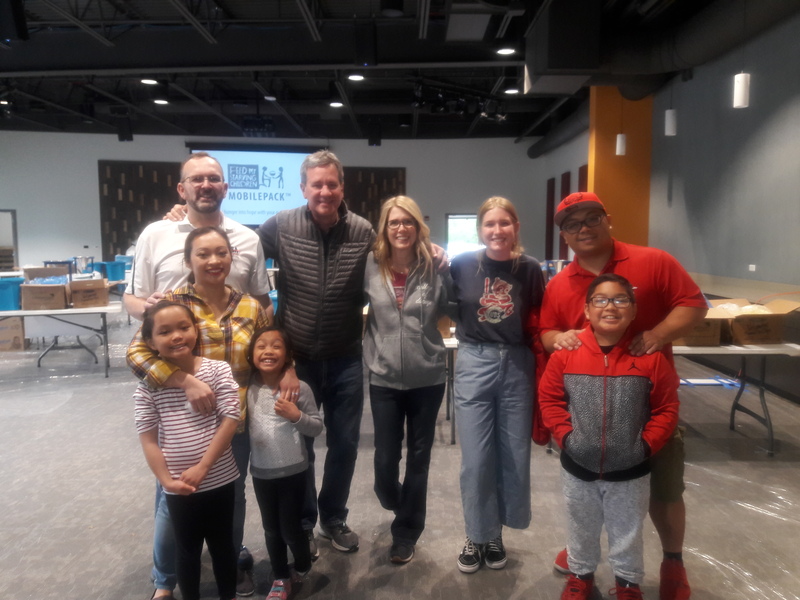 The team at USA Voice & Data participated in the CCCH MobilePack Feed My Starving Children (FMSC) MobilePackTM Event (on 5/11) through assisting with event setup! Volunteering with FMSC was a fun, team-building experience that lets us be a part of the solution to world hunger. Please use the month ahead to reflect on how blessed we are, and to focus on easy ways to help pay for the life-saving meals volunteers will pack at this event. 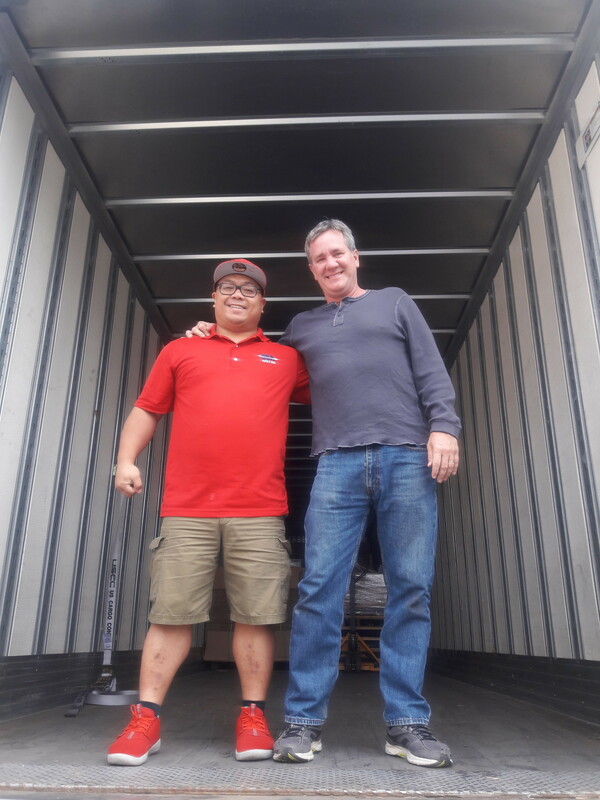 FMSC receives no government aid or donated ingredients. The average volunteer packs 216 meals (one box) in a session, and the cost for these meals is about $50 a box. That is less than a quarter a meal. More than 90% of total donations received goes directly to our feeding program. FMSC is named one of the nation’s Most Trustworthy Charities by the Charity Review Council, and has earned Charity Navigator’s highest 4-star rating for 6 consecutive year? Go to fmsc.org to find out more on how you can help.